Windsor’s Downtown Beer Store on Wyandotte Street East is going to get a new home. Their current location stands in the way of proposed improvements to the Windsor-Detroit tunnel Plaza. 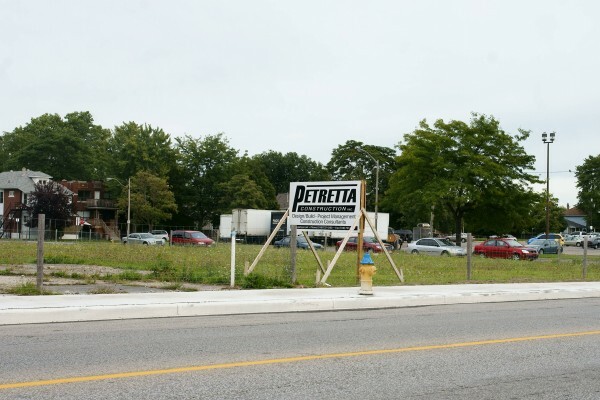 The new location will be on the site of the former Chrysler Dealership located at 790 Goyeau kitty-corner to the Windsor Fire and Rescue Headquarters. The 6,800 square foot Beer Store will be constructed first. An additional 4,800 square feet of retail space will be added in the second phase of construction.